Comprehensive training in a short amount of time. 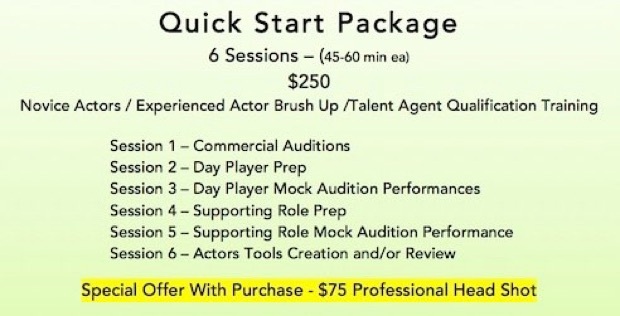 This package covers what you’ll need to secure an agent and the preparation you’ll need for your first audition and first day on set.  Private one-on-one session are customized to meet the specific age and skill level of each actor. Scheduled by appointment. Start anytime!